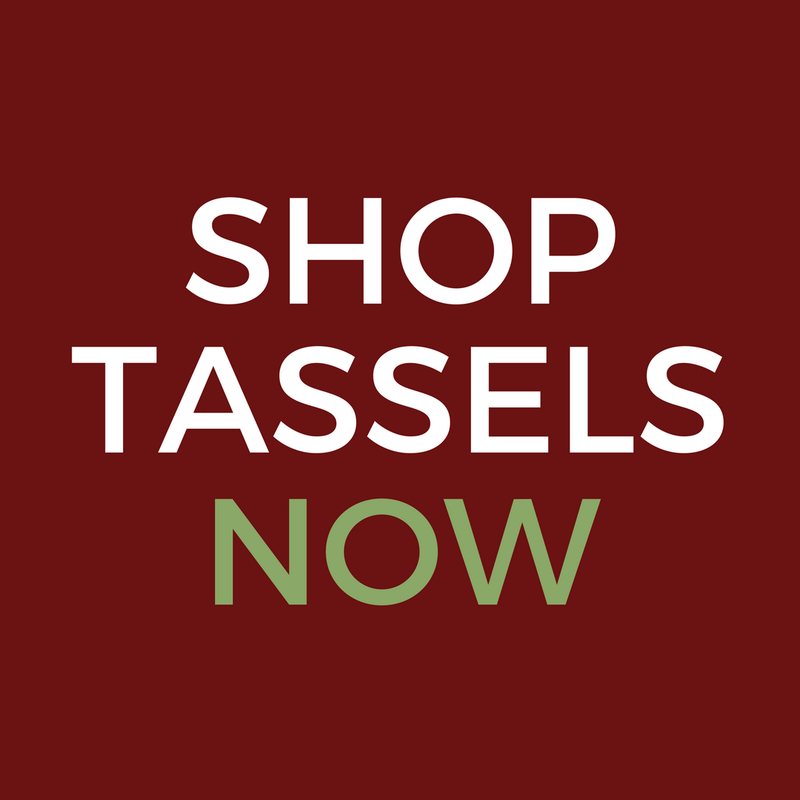 We know many of you are preparing your hearts and homes for the back to school season. 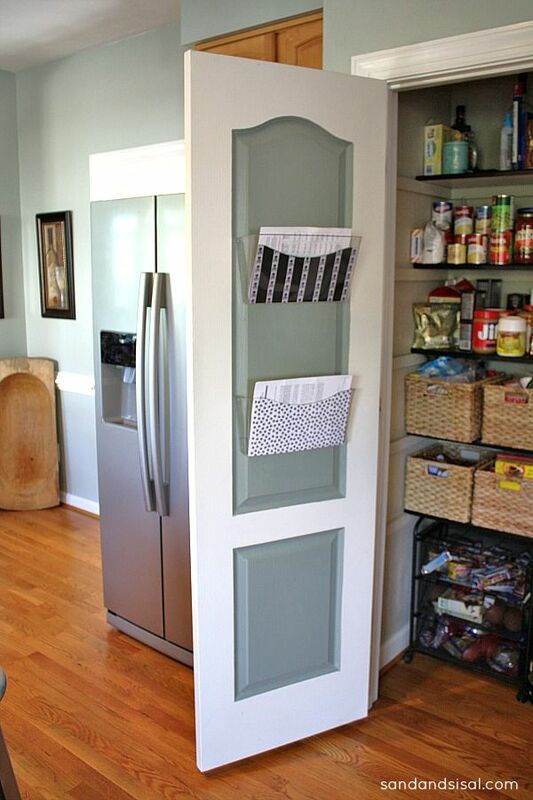 We’d like to offer you some of our favorite tips and ideas for keeping your home and family organized. If your kitchen table is soon to be filled with school papers, spare keys, library books to return, shopping lists, bills to pay, and invitations that need an RSVP, consider a family command center. 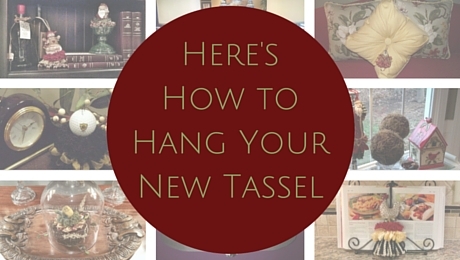 This is a fun weekend project that can easily get your family ready for the new school year. Have a seat in a neutral and calming command center from Home Heart Harmony. We love this idea found on Sand & Sisal! Save space by putting your command center in the closet. Lots of ideas here! 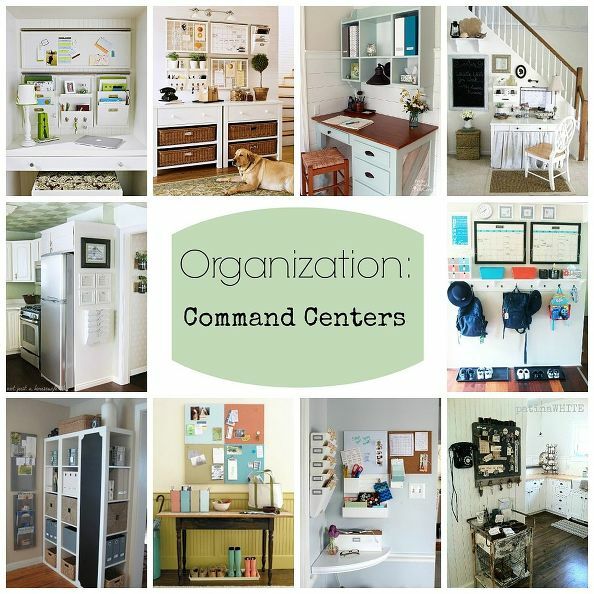 Check out this command center roundup at Hometalk. Children who have a heavier homework load this year need a study space to call their own. Give your student the key to success by setting up a dedicated homework station. 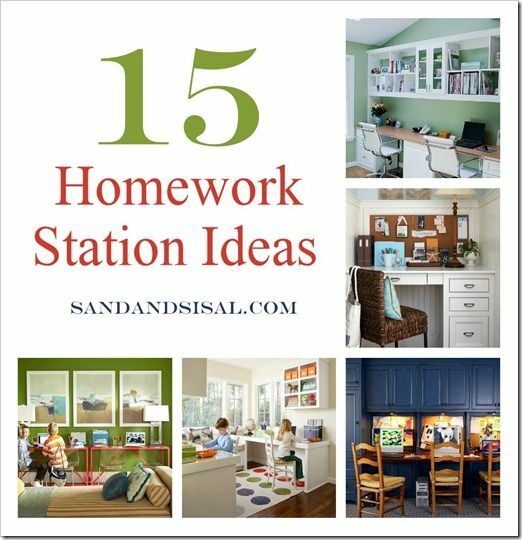 A collection of inspiring homework station ideas from Sand & Sisal! 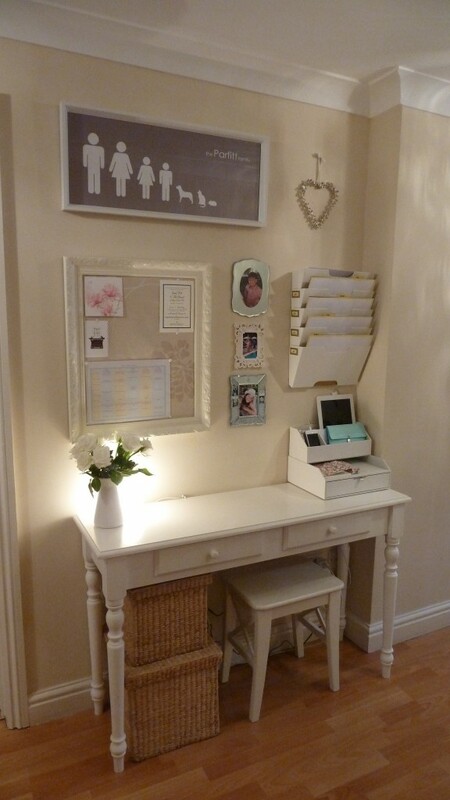 We love this list from Smead to make sure you have all that you need for your child’s homework station. Setting up a dorm room this week? 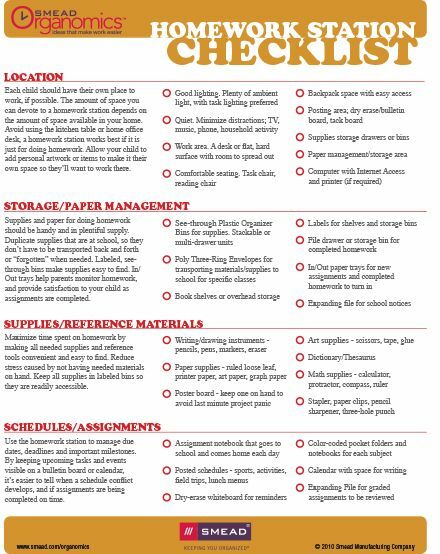 Make sure you haven’t forgotten anything with our free, printable college packing list. And for all of our NC State fans out there, here’s one more thing you don’t want to forget…. Previous postCongratulations to Our Giveaway Winner! Sure thing! We loved your command center and thought our readers would enjoy it also. We feel the same way about back to school. It’s bittersweet, but we sure do love getting the house in order again after summer!